 This entry was posted in Culture, Cigar Tips on November 14, 2018 by JJ FOX. This entry was posted in Cigar Reviews, Cigar 101, Cigar Tips on November 30, 2017 by JJ FOX. This entry was posted in Cigar Reviews, Cigar 101, Cigar Tips on October 31, 2017 by JJ FOX. This entry was posted in Cigar Tips, Cigar Samplers on September 22, 2017 by JJ FOX. Do You Know How Your Favourite Cigars Are Made? This entry was posted in Cigar Tips on July 6, 2017 by JJ FOX.